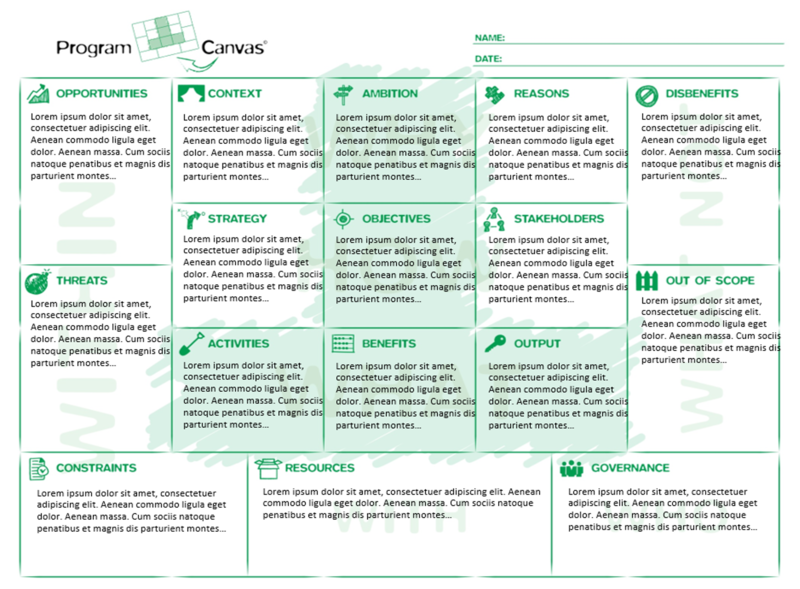 We are working on an English translation of the Program Canvas book. For English information about the Program Canvas please visit www.programcanvassing.com. To order the English Program Canvas poster (5 posters in a case), please visite this website. To download the English Program Canvas format in powerpoint, please visit this part of the site.